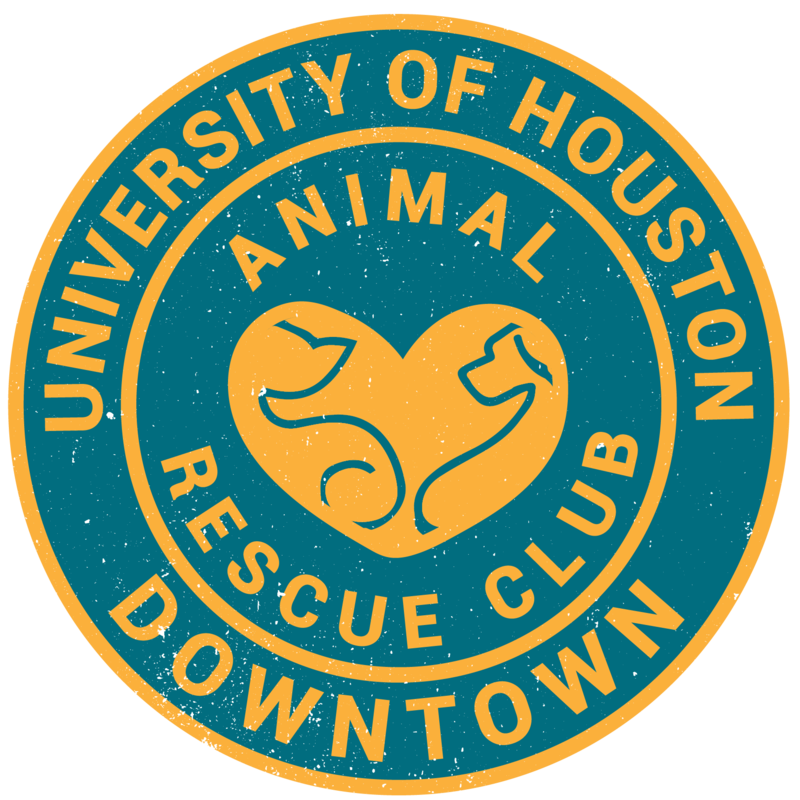 The Harris County Animal Shelter is a city-run shelter located at 612 Canino Road that must accept any animal that is brought or surrendered by residents in the county. It has room for 150 animals and can receive up to 80 animals in a day. With the support of rescues, a dedicated staff, and amazing volunteers, the shelter has been able to raise its live release rate in the past years, but help is still needed and you can become a regular volunteer to make a difference. Dog Walker – Make a pet’s day by taking it out to our playground! Volunteers are also needed to assist in group play, which allows pets to socialize with others while getting exercise! Adoption Counselor –You can help match pets with their new forever homes! Volunteers create a relationship with potential adopters and assist in meet-and-greets. Events Team –Special events offer a way to help county pets outside of the shelter environment! Volunteers may help with our weekly mobile adoptions, pet vaccination clinics, health fairs, or spay/neuter events throughout the year. Kitty Committee –Look after our cats at a local PETCO store! We currently have cats at the River Oaks & I-45/West Rd locations. Photography Assistant- Volunteers can assist as an animal handler or get behind the lens to showcase their skills! A pet’s first photo at the shelter may not reflect their personality – they might be scared or the image makes it hard to see breed, color, or size. However, a new photo can greatly increase a pet’s adoption or rescue chances! Kennel Assistant –Volunteers will help the kennel staff with ensuring pets are comfortable or with other tasks needed at the shelter! General volunteer information can be found here. If you decide to become a volunteer as part of the UHD ARC, your volunteer hours will and can be verified by Jessica Hernandez, the Community Relations Specialist, at jessica.hernandez@phs.hctx.net.